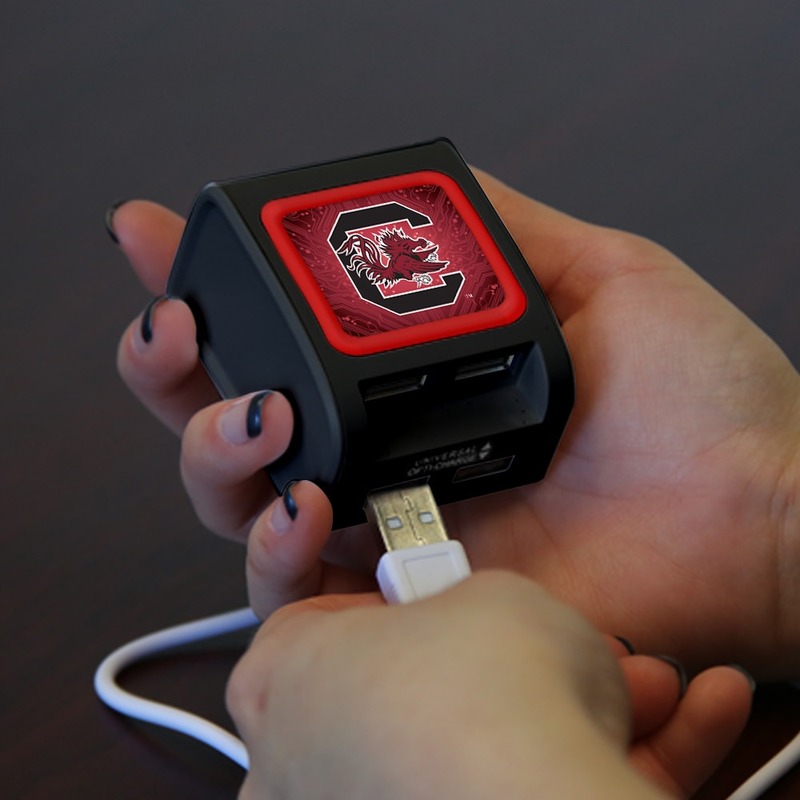 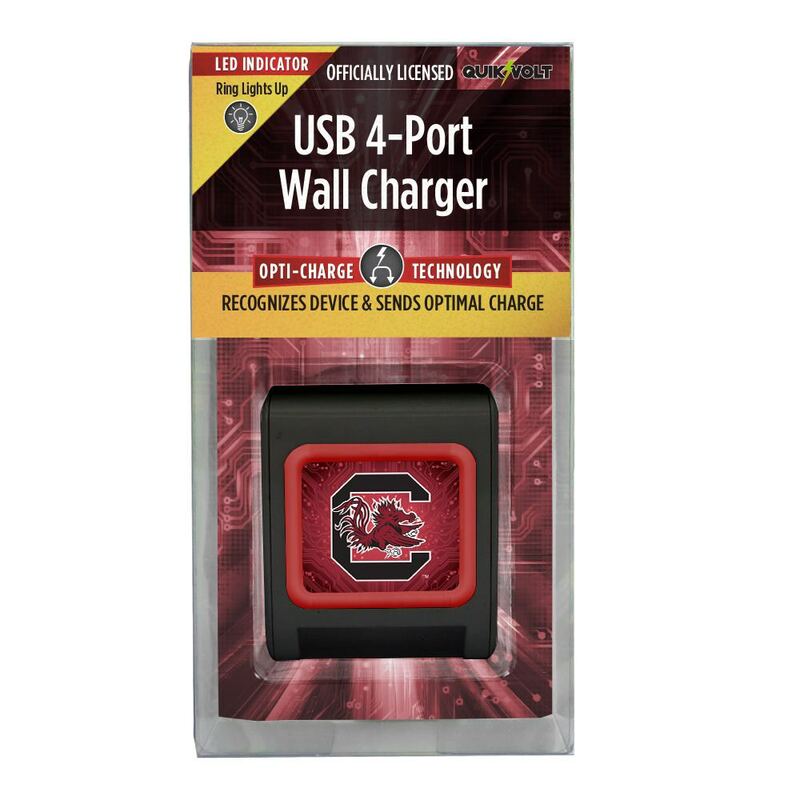 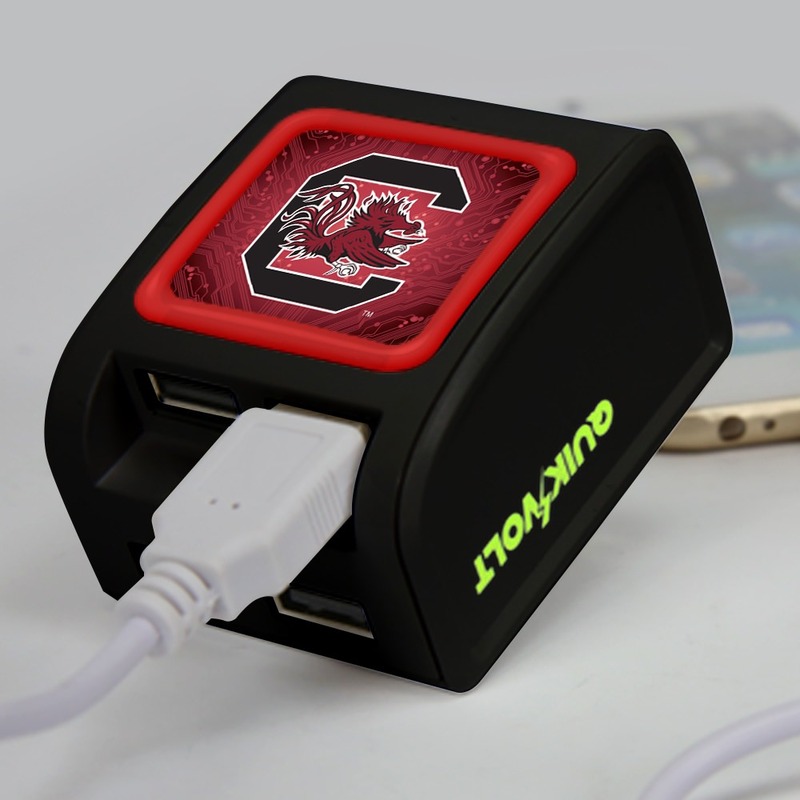 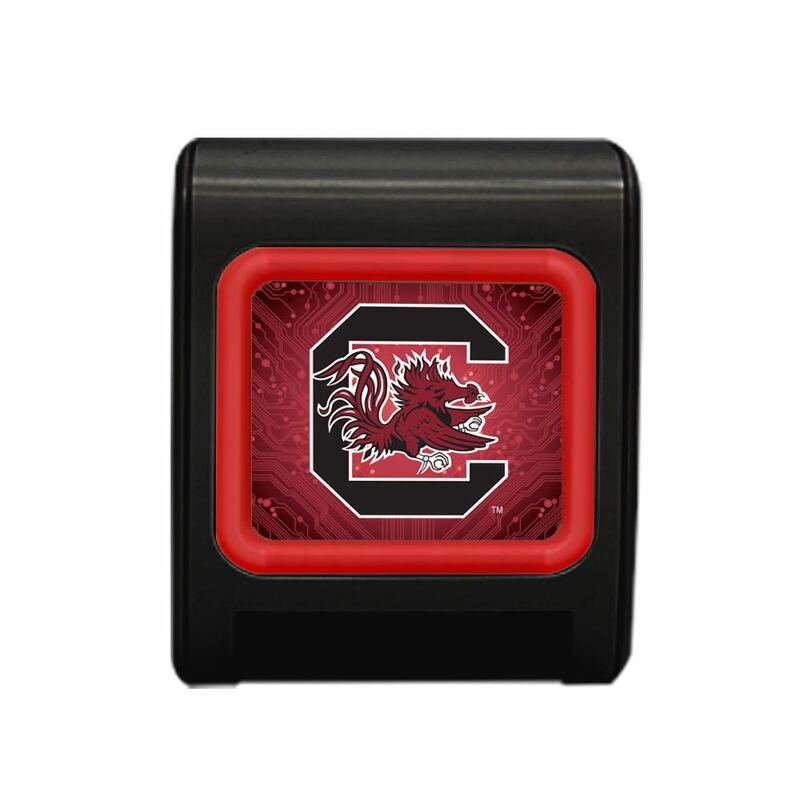 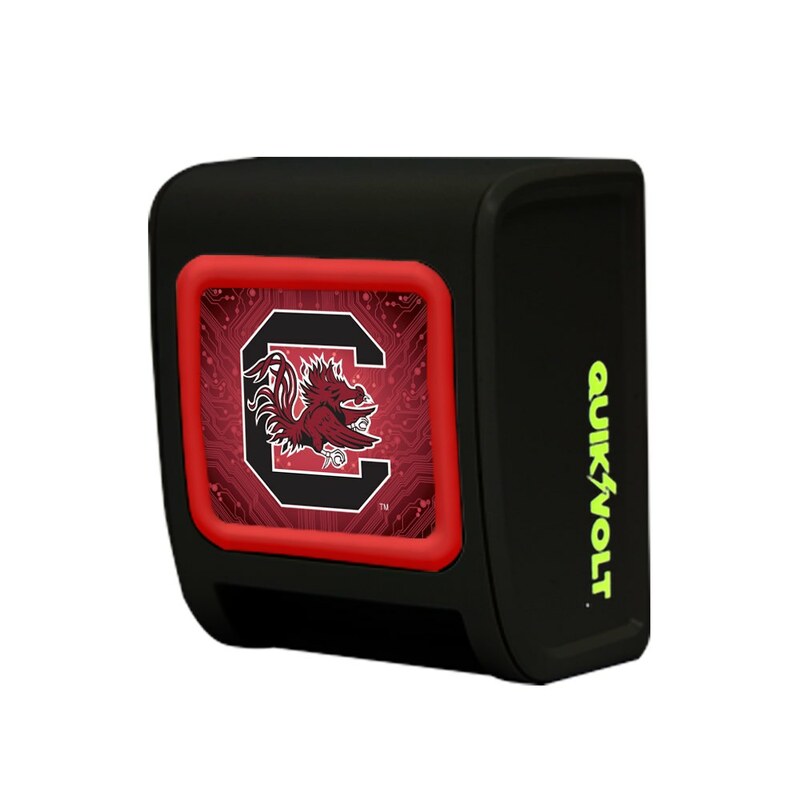 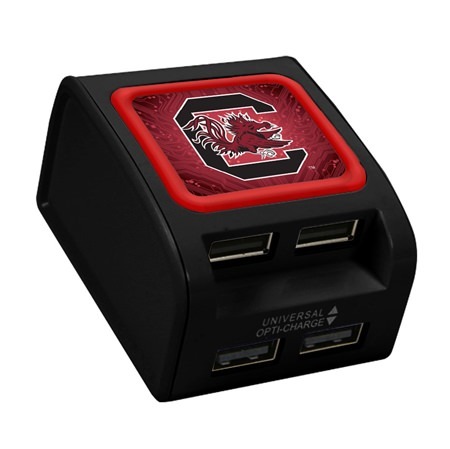 South Carolina Gamecocks WP-400X USB wall charger is a fun way to recharge up to four devices at once. 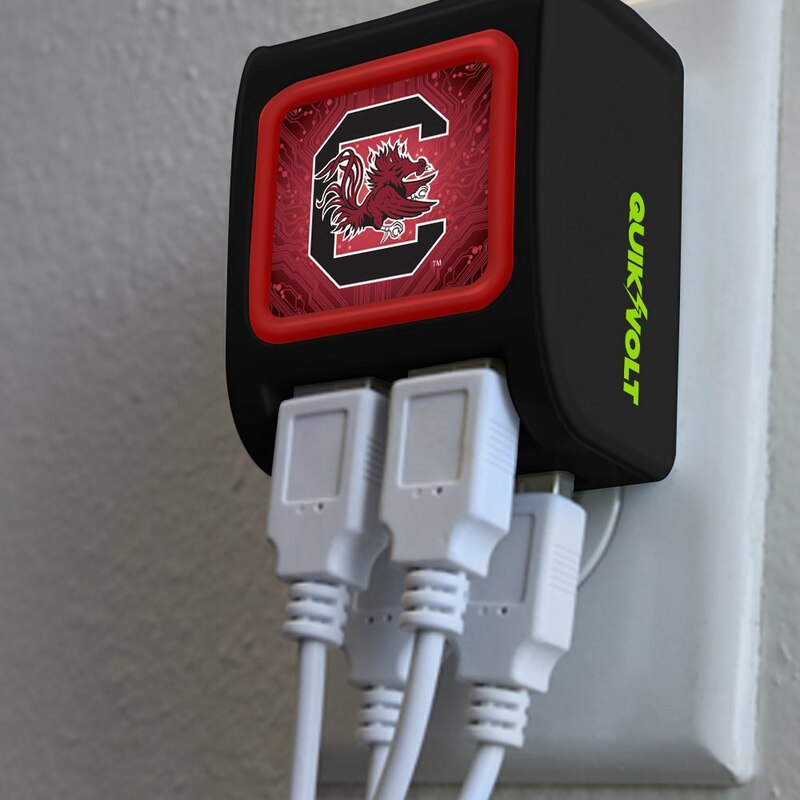 Simply plug in to a standard wall outlet and the colored ring illuminates. 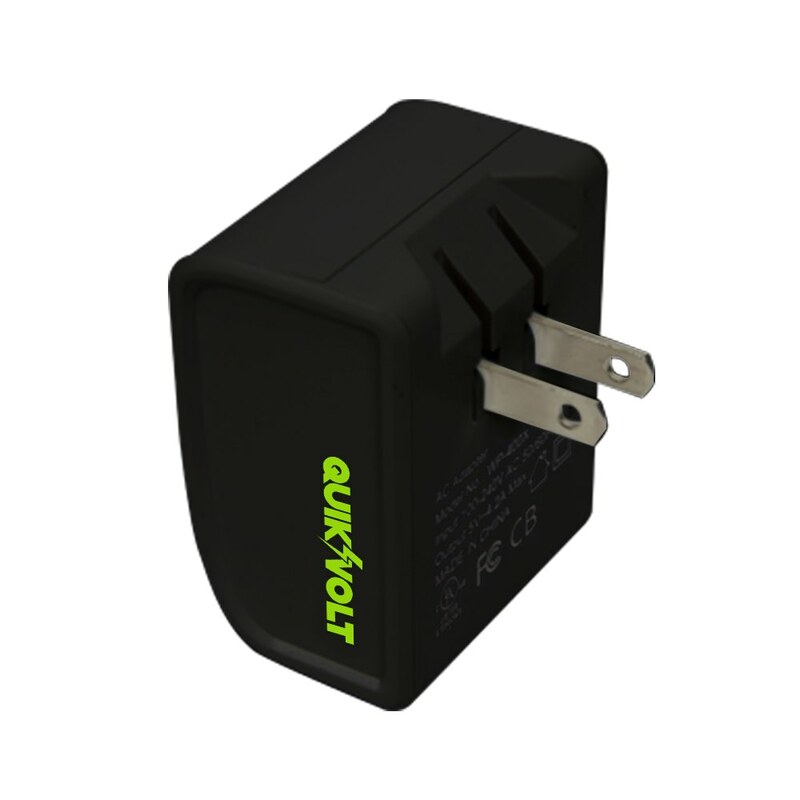 The Opti-Charge function automatically senses optimal charging currents for your devices. 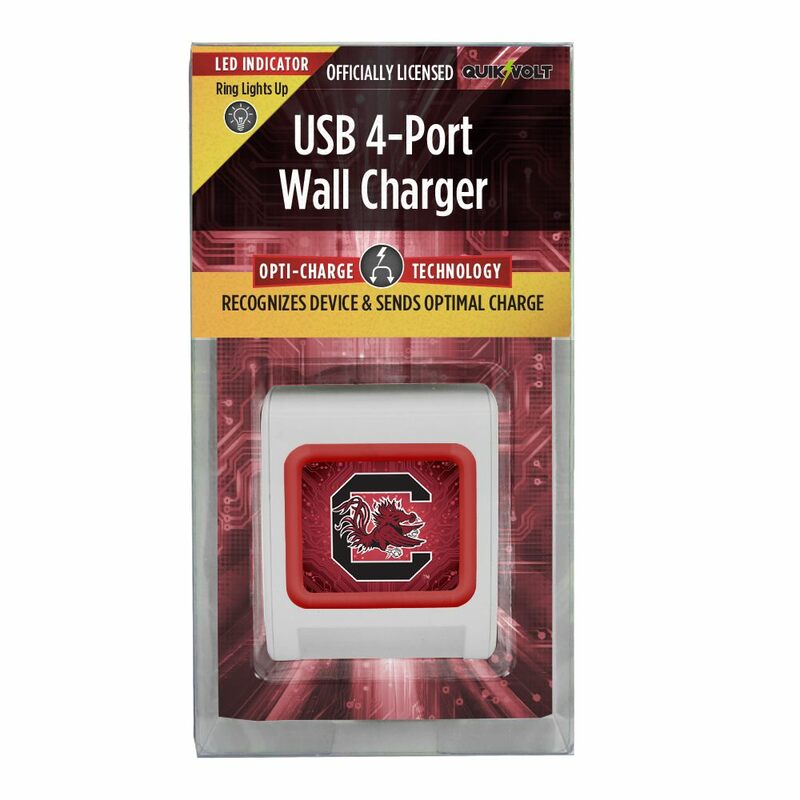 Features folding prongs for easy storage.